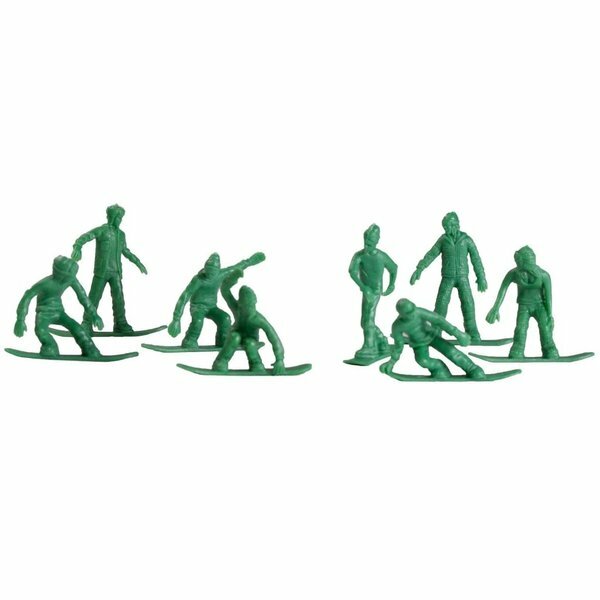 Remember tiny toy soldiers as a kid? These are the same thing but instead of shooting rifles, these dudes are shredding! Hold your own winter Olympics in the backyard- kids will use their imagination for hours of playtime! 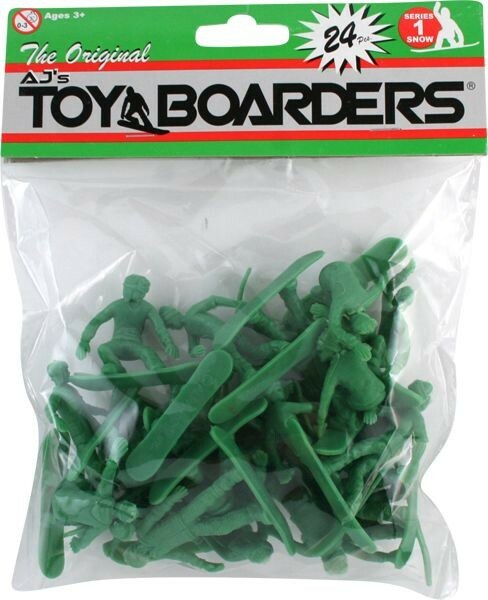 Comes in a set of 24 snowboarders in 8 different poses.